Our Firm	Edward M. Robbins, Jr.
Mr. Robbins has considerable experience handling sensitive issue civil examinations and administrative appeals, civil trials and appeals defending complex criminal tax investigations, civil trials and appeals, and defending criminal tax prosecutions (jury and non-jury). He has successfully handled literally hundreds of matters involving previously undeclared interests in foreign financial accounts and assets. Representation currently includes Federal and California civil tax and criminal tax litigation together with civil tax and criminal tax controversy administrative matters before the Internal Revenue Service, the California Franchise Tax Board, the California State Board of Equalization, California Employment Development Department and various state taxing authorities of individuals, business enterprises, partnerships, limited liability companies, and corporations. Representation also includes individuals and organizations involved as targets, subjects, or witnesses in Federal and California criminal investigations and related grand jury and pre-trial proceedings, trials and appeals. In the world of civil tax and criminal tax investigations, Mr. Robbins has truly touched every conceivable issue during his lengthy and successful career. 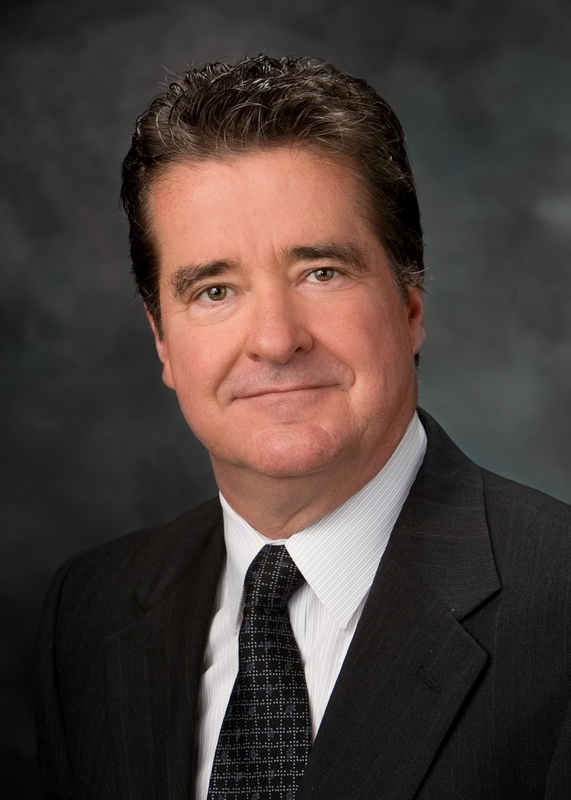 As Chief of the Tax Division, Central District of California’s United States Attorney’s Office, Edward M. Robbins, Jr., handled a full caseload specializing in complex civil and criminal tax litigation. In addition to his litigation duties he was responsible for the management and coordination of the Tax Division’s tax cases and supervised the Special AUSA’s in bankruptcy matters and worked with the Assistant Attorney General (Tax) to develop and ensure uniform national tax policy. Mr. Robbins has represented the government at the trial level in hundreds of significant and complex civil and criminal tax cases, including United States v. Galletti, ___U.S.___ (2004) (assessment against partnership valid against unassessed general partner); United States v. Brockamp, 519 U.S. 347 (1997)(no equitable tolling of tax refund claim statute of limitations); United States v. Williams, 514 U.S. 527 (1995)(defining “taxpayer”); United States v. Carlton, 512 U.S. 26 (1994)(retroactive tax statute valid); Church of Scientology of California v. United States, 506 U.S. 9 (1992)(summons enforcement jurisdiction); United States v. Schulman, 817 F.2d 1355 (9th Cir. 1987)(criminal tax fraud). Tax Crimes, BNA Tax Management Portfolio, No. 636-3rd. Erin M. Collins & Edward M. Robbins, Jr., Internal Revenue Service Practice and Procedure Deskbook, (Practising Law Institute, 5th ed. 2017). Tax Fraud, Chapter 37 Litigation Services Handbook: The Role of the Financial Expert, Fourth Edition. How to Expose a Lying Witness: The Five Different Directions Technique of Cross Examination, (Mar. 28, 2017). What You Need to Know About the Refund Statute of Limitations, Bloomberg BNA Daily Tax Report (July 3, 2014). The Fifth Amendment FBAR Lives!, (June 24, 2013) BNA Tax Notes. What’s Your Client’s Criminal Exposure on His Undeclared Foreign Bank Account?, Journal of Tax Practice and Procedure, Oct.–Nov. 2012. Counseling Corporations Involved in Government Investigations and the Principles of Federal Prosecution of Business Organizations, Corporate Business Taxation Monthly, Feb. 2009. Edward Robbins, Jr., and Steven Toscher, The Options Aren’t Looking as Good, Journal of Tax Practice & Procedure, Oct. 2006. The Effects of a Federal Tax Adjustment by the Internal Revenue Service on a California Personal Resident, California Tax Lawyer, Spring 2006. Structuring Transactions and Currency Violations: The “Tax Crime” of the Future!, CCH Tax Practice and Procedure, March 2005. Strategic Options for Taxpayers—Federal Tax Procedure 101, Journal of Tax Practice & Procedure, January 2005. The State Bar of California, Taxation Section. Beverly Hills Bar Association, Taxation Section. Los Angeles County Bar Association, Taxation Section. American Bar Association, Taxation Section.